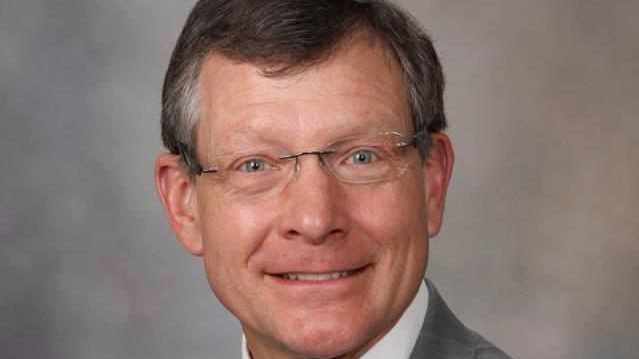 ROCHESTER, Minn. – The World Obesity Federation, representing scientific and medical obesity research globally, has named Michael Jensen, M.D., a Mayo Clinic endocrinologist and obesity researcher, as the winner of its 2016 clinical research award. Dr. Jensen, who is internationally regarded for his research into how the body metabolizes food and creates fat, accepted the Willendorf Award for Scientific Excellence during recent International Conference on Obesity in Vancouver, Canada. “This is a great honor given how many of my heroes in the field of obesity research have received this award. I’m also gratified because it recognizes decades of work and comes from one’s peers,” says Dr. Jensen. Dr. Jensen's research on Mayo Clinic’s Rochester campus involves measuring free fatty acid release to relate these factors to organ and tissue function. He also measures the uptake of fatty acids into muscle, liver and adipose tissue to determine whether preferential uptake of fat can predispose people to obesity or a specific body fat distribution. The cellular fates of fatty acids and the cell processes responsible for these steps can be determined, and this information can be used to help patients. The long-term goal of Dr. Jensen's research is to understand the regulation of body fat and body fat distribution in hopes of developing medical therapies and other approaches to improve the health of humans affected by obesity or excess fat. According to the World Obesity Federation, the Willendorf Award was introduced in 1980. This award recognizes outstanding medical scientists who have demonstrated substantial clinically oriented contributions in research related to obesity. 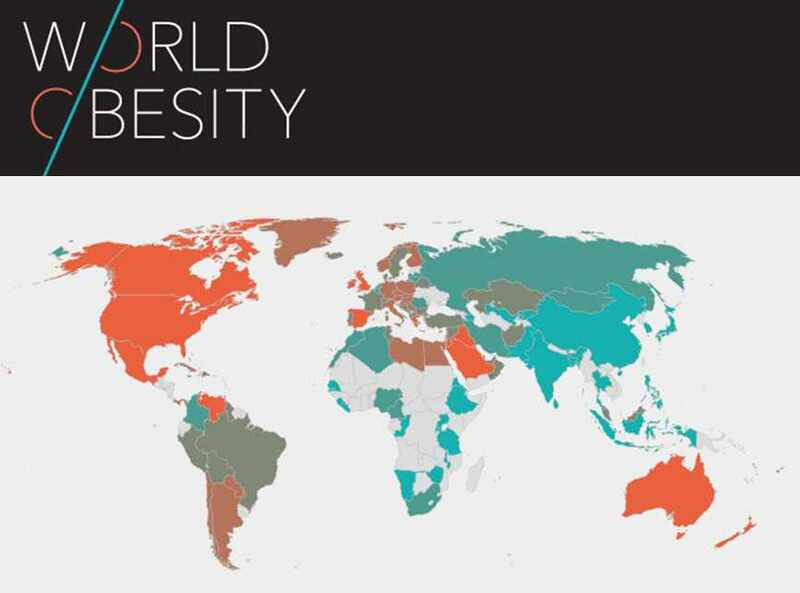 The World Obesity Federation represents professional members of the scientific, medical and research communities from more than 50 regional and national obesity associations. Its goal is to create a global community of organizations dedicated to solving the problems of obesity.